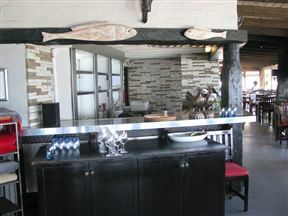 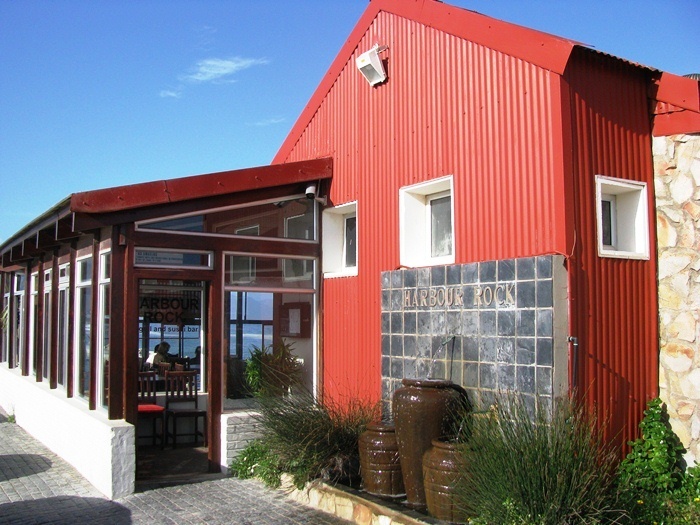 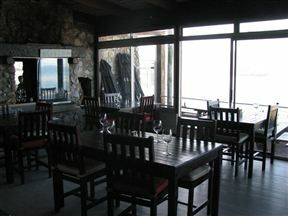 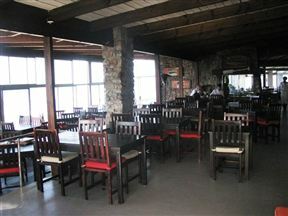 The Harbour Rock is a superb venue for great food and stunning views. 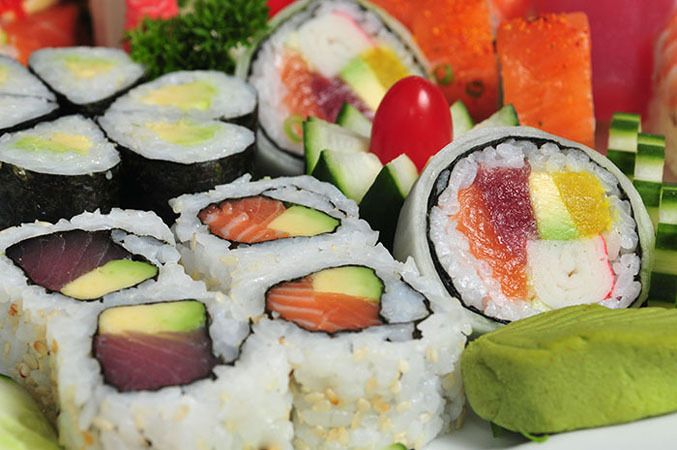 The extensive and acclaimed menu proffers mouth-watering seafood, sushi and also meat dishes for the more carnivorous diners. 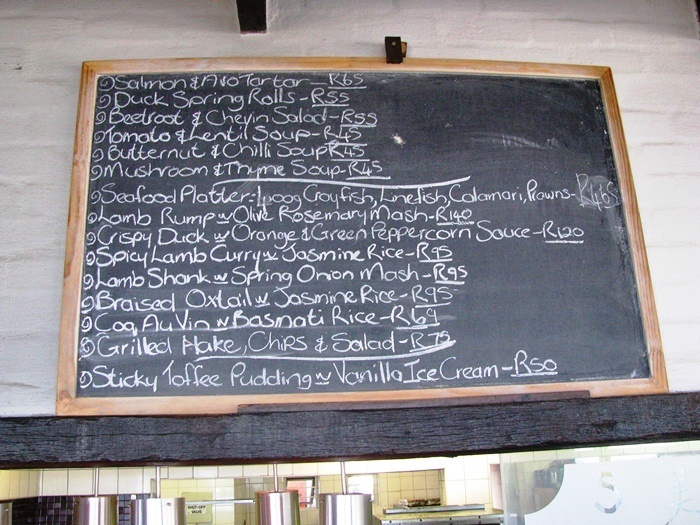 The gourmet buffet breakfasts are extremely popular at the ‘Rock’ as it’s known to the many locals that frequent it. 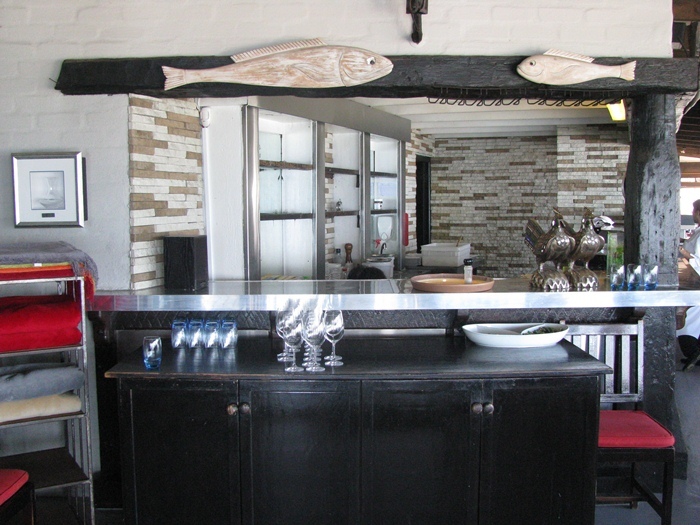 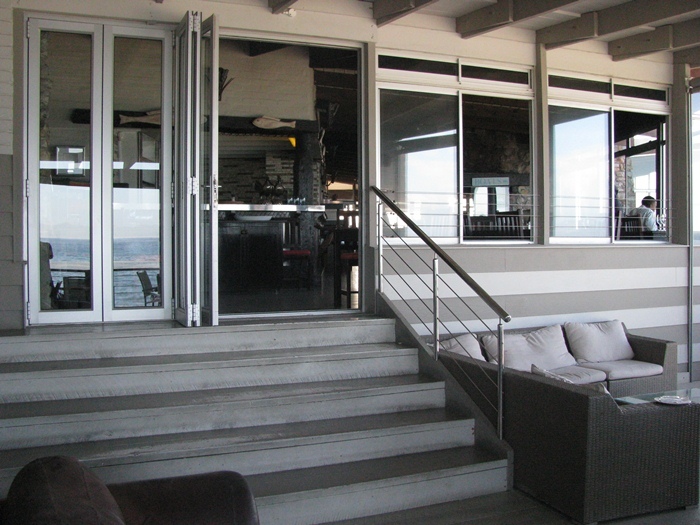 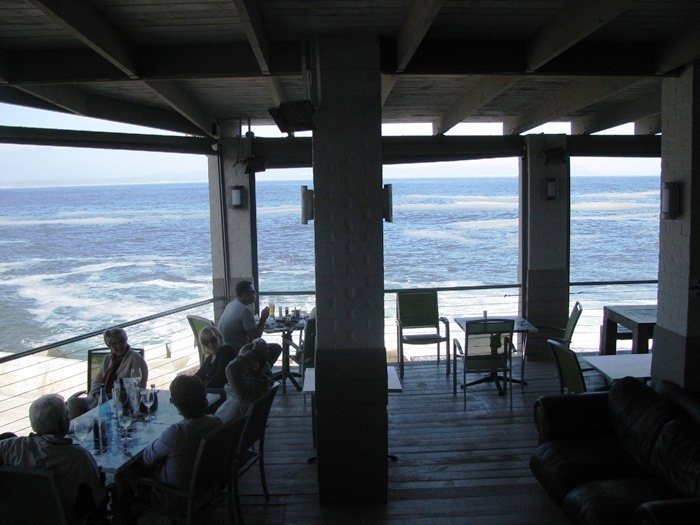 A great spot to see the Southern Right whales that visit the Western Cape coast every year, diners can also enjoy sunsets on warm summer evenings or on colder nights, the cosy fire and candle-lit tables. A superb ambience ensures that your dining experience at Harbour Rock will be a superb one. 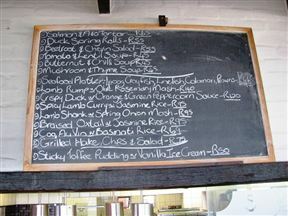 Lovely fresh seafood, but a bit pricey. 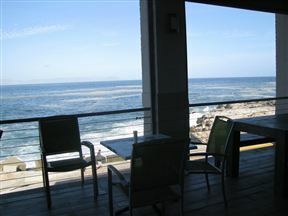 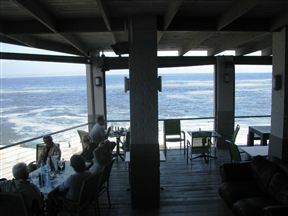 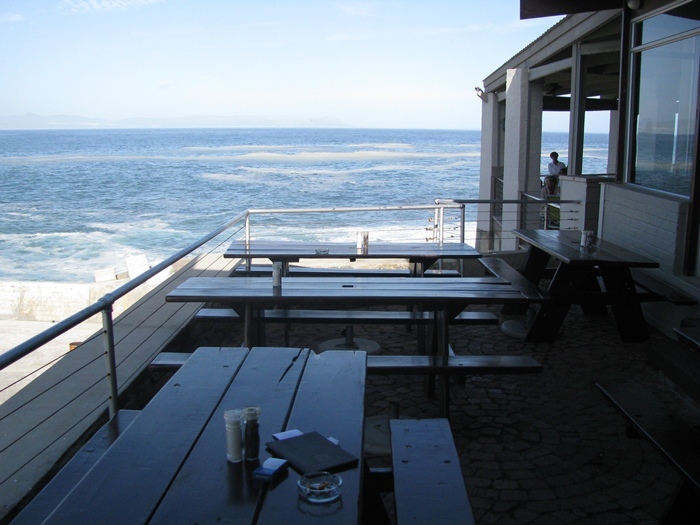 Harbour Rock is 2.2km from the centre of Hermanus , the nearest airport 86.6km (Cape Town International Airport).